Introduce yourself or post your clan links here! Just stopped by to say hello and leave some information about our clan. Please feel free to stop by and checkout our house sometimes. Last edited by Stealth on Tue May 05, 2009 5:35 pm, edited 1 time in total. You guys are still around?? Thanks for stopin by!! Glad to hear from sSs clan haven't heard a pep since we were *BS* clan ! Good to see you all are still alive and well! Thanks for the warm welcome everyone. Hope to see you all soon. Ok......what is this? Spam, bump or insult? ...................use your imagination greenie! Hi stealth, I didnt know sss was still around and active? What games do you play? Is my buddy Blaze still around? 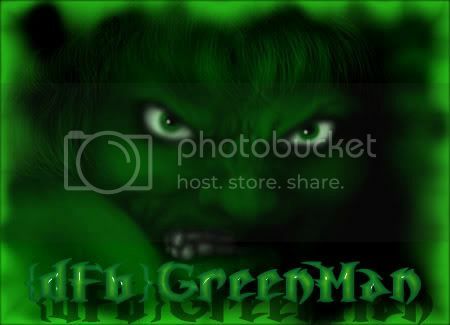 Nocturnal wrote: hmmm...................use your imagination greenie! Hi stealth, I didnt know sss was still around and active? What games do you play? Is my buddy Blaze still around? Yes, We are still around. We have a UT99 Sniping, Freeze Tag & Monster Hunt Server. We also have a UT2k4 Sniping, Freeze Tag, Invasion & Jail Break Server as well. And yes, Blaze is still with our clan. Fill us in on this later Shadow. I have never tried to join the TKK Clan before. I have been and always will be with the sSs Clan. I am also one of the Admins of our clan.